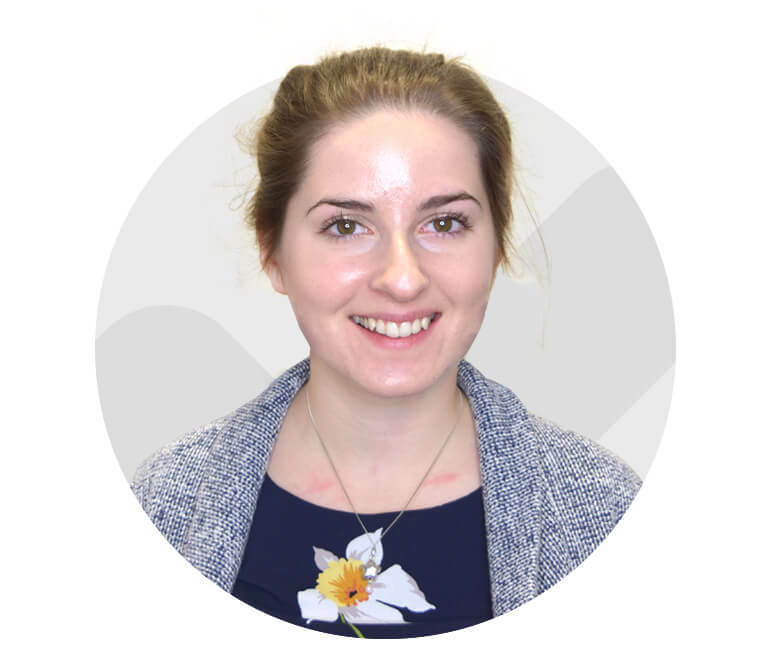 Cathrin is the latest member of our SEO and Digital Marketing team. She graduated from the University of Southampton with an English degree in 2016 and joined us after completing a marketing internship with a local gifts company. Cathrin is a talented writer, wordsmith and grammar guru - making her an excellent SEO and content specialist. She also loves yoga, baking and blogging.